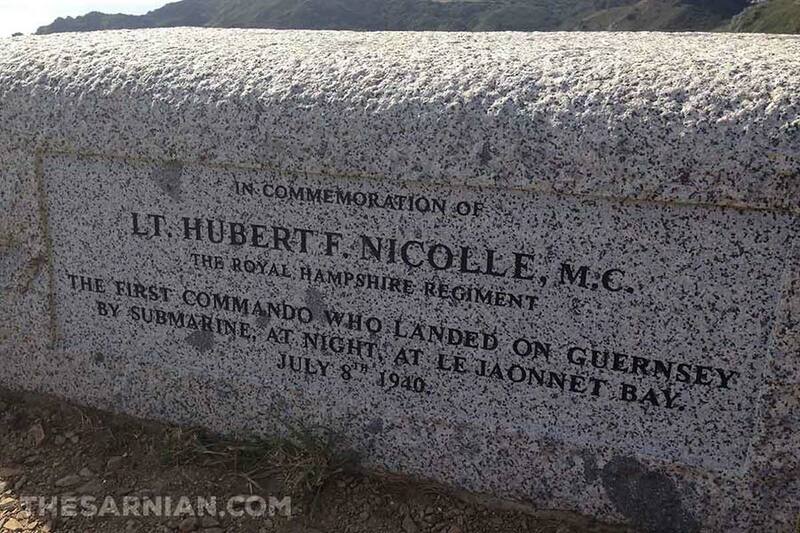 Guernseyman Hubert Nicolle undertook a daring raid at the very start of the Occupation. The British government sent him to Guernsey to ascertain two things: how many Germans had landed and how the island had been reinforced. 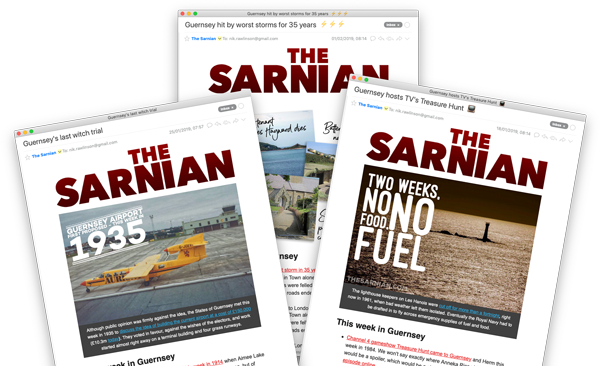 He landed by kayak at Le Jaonnet Bay on 8 July 1940, but even that hadn’t been without its complications. The kayak had been constructed inside submarine H43, which had brought him across from the mainland. Only when they’d finished did the crew discover it was too large to fit through the hatch. It had to be dismantled and rebuilt on the surface of the water. Nicolle remained undetected for three days, eventually being picked up again on 10 July and returning to the mainland with valuable and highly accurate information. His endeavour earned him the title of Britain’s first commando. He undertook another information-gathering mission on 3 September 1940. He was dropped at Petit Port by speedboat, which failed to return for him as agreed. On 21 October, he was forced to surrender to the occupying forces, who sentenced him to death. They sent him to a prisoner of war camp to wait for his execution. He escaped from the camp by tunnelling out, only to be recaptured. He was eventually freed by American forces and made it back to Britain before the end of the war. Hubert Nicolle died on Guernsey on 19 September 1998.